Whether you want to enjoy having a warm and toasty seat this winter or you’re simply looking for smoothing relief of your back pain, the ProHeat automotive seat heater has it all for you. The specially designed ProHeat system fits all low and high back buckets, 50/50, 60/40, 70/30, 40/20/40 split seats including all solid bench seats. The ProHeat handheld variable temperature controller allows you to personally adjust the heat setting to just the right level of comfort. The Rheostat controller allows you to select any temperature setting between 0 and 10. This is infinitely better and gives you total control. ProHeat’s superior performance is a result of the combination of industry-leading technology and intelligent design. Our carbon fibre heating elements produce heat very efficiently while the density of the OE vinyl effectively radiates that heat into your cold seat. The result is that you will start to experience deep penetrating warmth in about 60 seconds. Your safety was carefully considered when we were designing the ProHeat system. That’s one of the reasons we selected carbon fibre instead of the popular copper wire. Knowing that people would be shifting in their seats or getting in and out of the vehicle and that the heating elements would heat up and cool down many times over the life of the product, we needing a heating element which would physically withstand the test of time. Carbon fibre is very pliable and will outlast copper in bend tests. This eliminates the potential for “Sparking” which could very well happen when a copper heating element fails. Our carbon fibre is fire resistant and is encased within a PVC shielding. The heating element is sewn to and laminated between two FR treated fabrics. Each heating pad is equipped with a bi-metal thermostat to help ensure the pads don’t over heat. The temperature controller features a 30 minute Auto Shut-Off Timer. 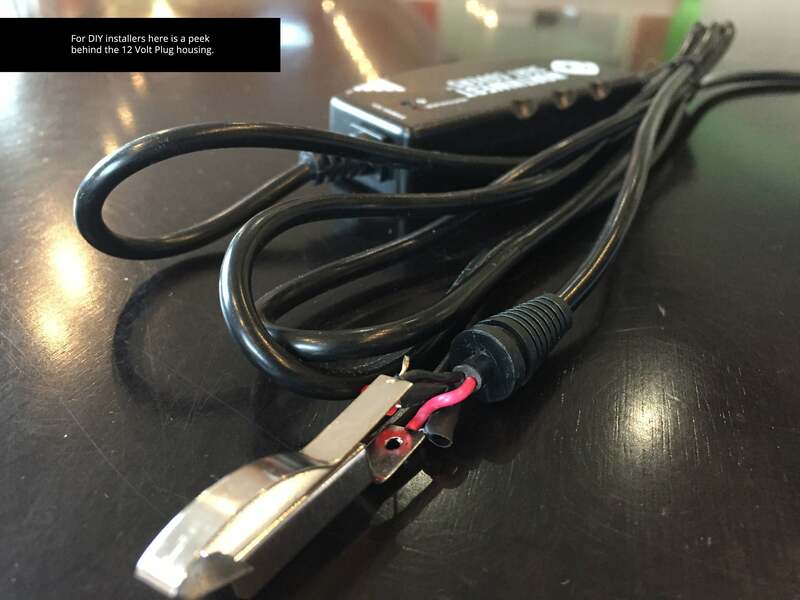 We also included a Quick-Disconnect safety feature in our wiring harness. For the best protection and performance, we use premium quality fabrics. The top surface is made of 600 Denier Polyester with two coatings of polyurethane. This makes it highly impermeable to water. The underside of the heating pad is made using genuine OE quality automotive vinyl. It is FR rated and meets or exceeds the FMVSS 302 safety standard. We use advanced carbon fibre thermal technology which delivers results quickly and safely. Widely used in both the automotive and aerospace industries; carbon fiber's unique properties provide more benefits than metal heating elements. 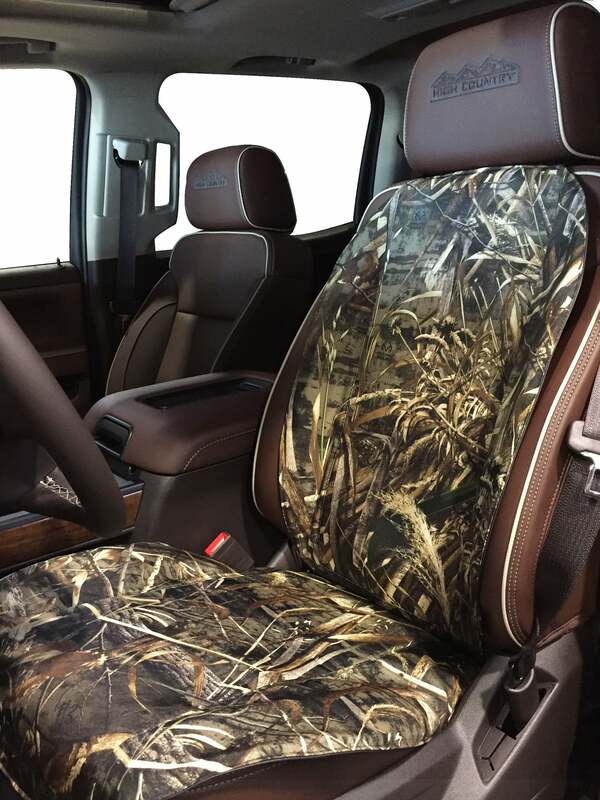 Realtree Heated Seat Cushion come with a 1 year warranty for fit, workmanship and normal wear.